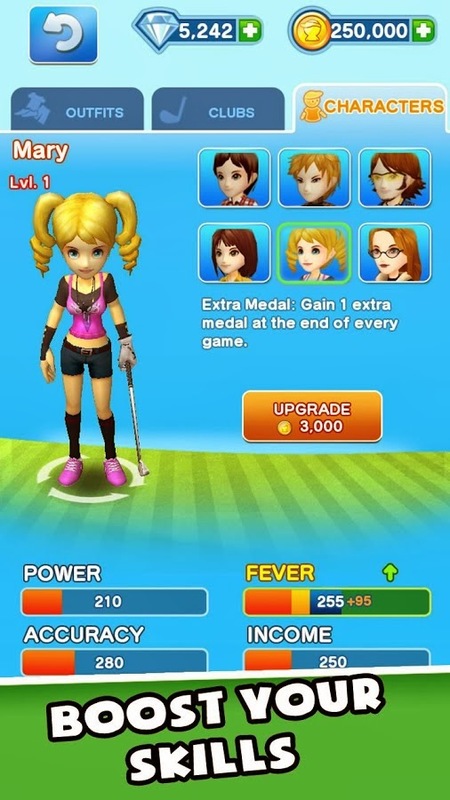 Enjoy a casual golf game that lets you compete with all your LINE friends with the flick of a single finger. 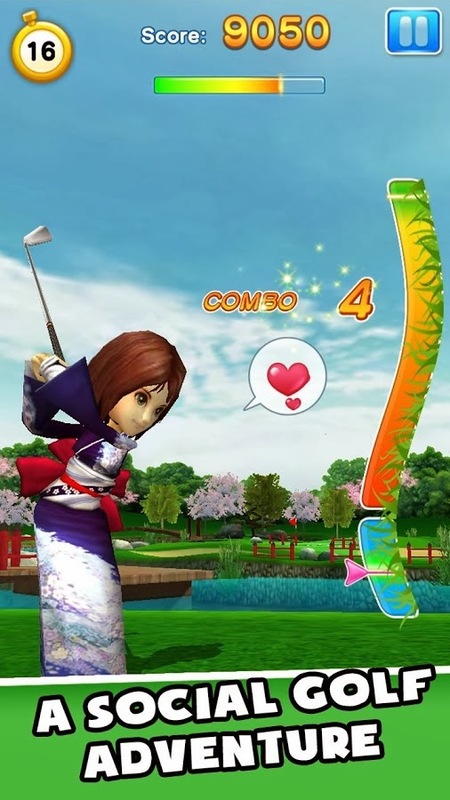 Enjoy varied 3D golf courses, from tropical islands to beautiful gardens! Loads of custom options let you play however you want. Adapt your game to weather, location, and more as you shoot for the top score! Create a unique and impressive avatar with tons of cool unlockable characters and costumes. Because you gotta look good while playing! Boost your skills and challenge your friends for fun and Coins! Have a blast while finding out who's the top golfer among your friends in the weekly Friend Rankings!